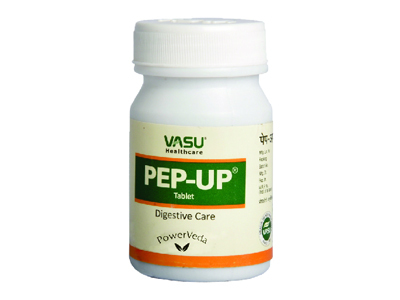 Application: In constipation and bleeding, improves digestion and appetite, in pain in stomach and intestines, in sand in the gallbladder. * For external use: in leucorrhoea in women, in hemorrhoids; for compresses and lavements in acne, eczema, sores, etc., as well as inflammation of the conjunctiva. Usage: Prepare infusion of 2 tablespoons of the herb to 250 ml of boiling water and drink it within a day. * For external use - prepare the same infusion.